Glen L. Abramson is a Shareholder in the Philadelphia office. He concentrates his practice on complex consumer protection, product defects, and financial services litigation, and representing public and private institutional investors in securities fraud class actions and commercial litigation. Michael T. Fantini is a Shareholder in the Consumer Protection and Commercial Litigation practice groups. Mr. Fantini concentrates his practice on consumer class action litigation. Jeffrey L. Osterwise is an Associate in the Securities Fraud, Corporate Governance & Shareholder Rights, Commercial Litigation, and Consumer Protection practice groups. Russell Paul is a Shareholder in the Securities, Consumer Protection, Qui Tam/Whistleblower, Corporate Governance/Shareholder Rights and Commercial Litigation practice groups. He concentrates his practice on securities class actions and derivative suits, complex securities, and commercial litigation matters, False Claims Act suits and consumer class actions. 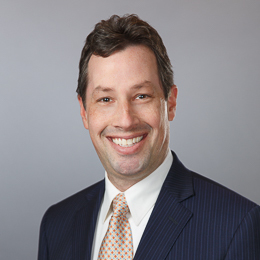 Since joining the Firm in 2006, Mr. Polakoff has concentrated his practice on the prosecution of class actions and other complex litigation, including the representation of plaintiffs in consumer protection, securities, and commercial cases. 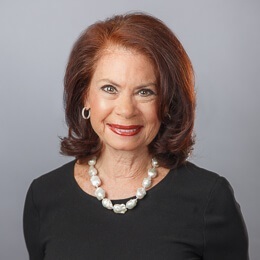 Sherrie R. Savett, Chair Emeritus of the Firm, Chair of the Securities Litigation Department and Qui Tam/False Claims Act Department, and member of the Firm’s Management Committee, has practiced in the area of securities litigation and class actions since 1975.